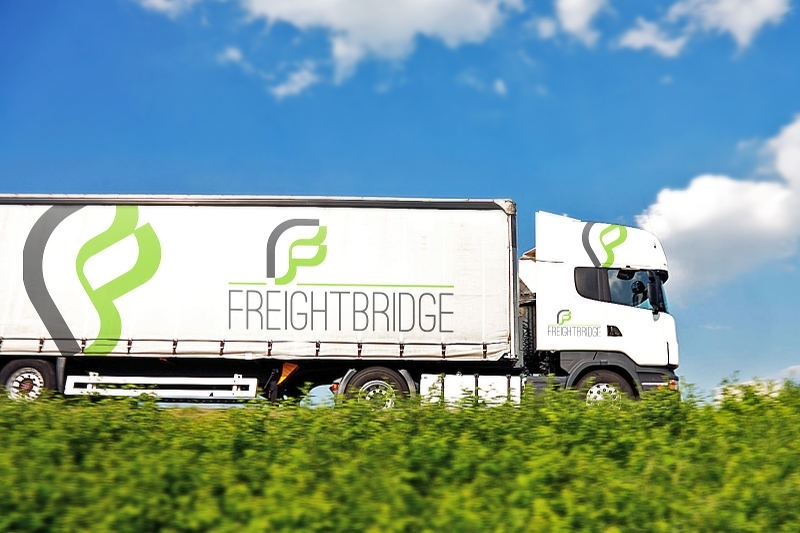 Established in 1995 as a partnership, Freightbridge was incorporated in March 2007 as a limited liability company. Today we are heavily involved in the movement of a range of goods in full, part load and groupage shipments to and from all parts of Ireland to Great Britain and other members of the European Union. As an independent freight forwarder, we have the ability to search the market for the most cost effective route. We firmly believe that the cheapest headline rate does not necessarily provide the most cost effective or efficient service. Our aim is always to find the best solution for your requirements. Financially strong, we see the current economic situation, not only as a time for caution, but as an opportunity to grow and prosper. In August 2013 our sister company Freightbridge (Ireland) Limited commenced trading in Dublin.